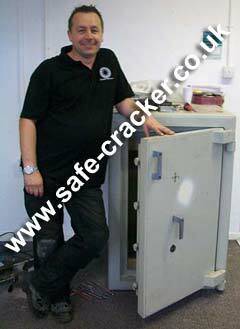 Safecracker or Safe Cracker is a professional safe cracking / safe opening service. 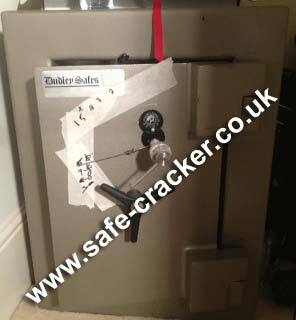 No matter what make or grade your locked safe is Safecracker will open it. 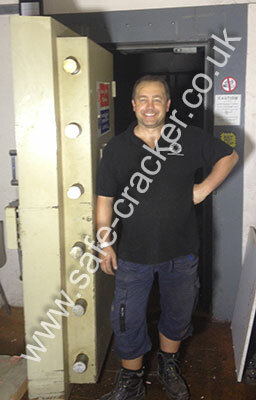 All of the photo's on this site are of actual locked safes or vaults that I have opened. 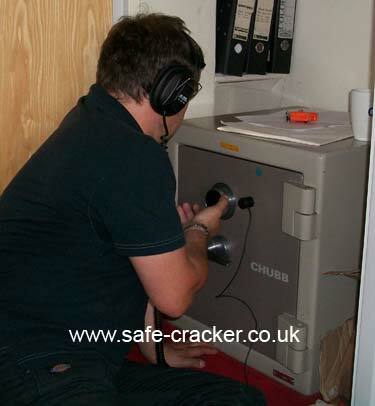 Safe Cracker is a compnay providing a specialist safe opening service. 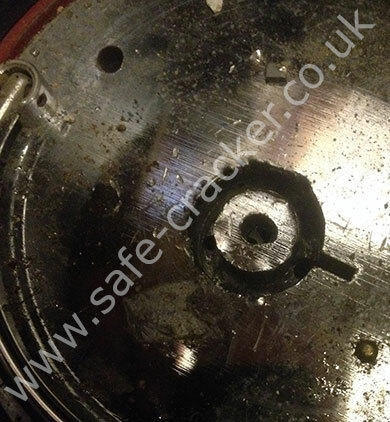 No matter what make or grade of safe you have, if it is locked shut, The Safecracker will open it! If you have lost your safe keys, forgotten the combination to your safe lock or even if your electronic combination safe lock has failed, one telephone call to Safe Cracker and I will open your locked safe for you. I provide a specialist safe opening and safe lock picking service. I am not a general locksmith service or access control engineer. 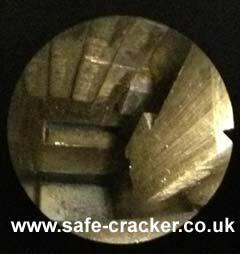 Quite simply I am a professional safecracker! Not only do I make a lot of my own safecracking tools, I also invest heavily in the latest and most up to date safe opening tools including a safe auto dialer, lock specific picks like the LDT safe pick for the La Gard 2200 safe lock. Chubb LIPS, Mauer and STUV decoders, As well as scopes and other specialist safe opening tools. I am aware that this may be the first time that you will be contacting a professional safe engineer, and I want to make it as simple and jargon free as possible. I do ask, that if possible you have a photograph of the front of the safe and a close up of the lock to hand which you can send to us. These can be images taken on just a mobile phone and can either be e-mailed or sent as a text to us on 07850 046641. 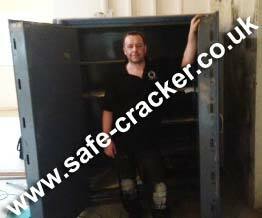 As a professional safecracker I do not need you to tell me the cash rating, grade, colour of safe or what lock is fitted, I will tell you that from experience, knowledge, the pictures you send and the simple Yes/No questions that I ask. I know that people are always looking for the best deal, that is why I offer a fixed price structure. 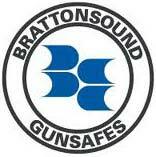 My price to open your safe is based on its grade and fault as described. Once the price has been agreed that is the price you will pay. Warning - But A Locksmith Has Offered Me A Cheaper Price!! If you just want cheap, then my best advice is that you accept it, but keep this number, 07850 046641 handy! A real example of what is likely to happen is shown below. The owner accepted the cheapest quote and two locksmiths spent a total of 5 hours over two days trying to use a core drill to open this Hamber under floor safe. After giving up they still tried to charge him £150 for the drill bits they had used! As you can see the safe was left unopened and unrepairable. Remember safes have additional security features built in to them to deadlock the safe should an unsophisticated attempt be made to open it. A specialist safe engineer knows how to deal with and defeat these features. *Please note, that all credit card payments are subject to a 4% handling fee.